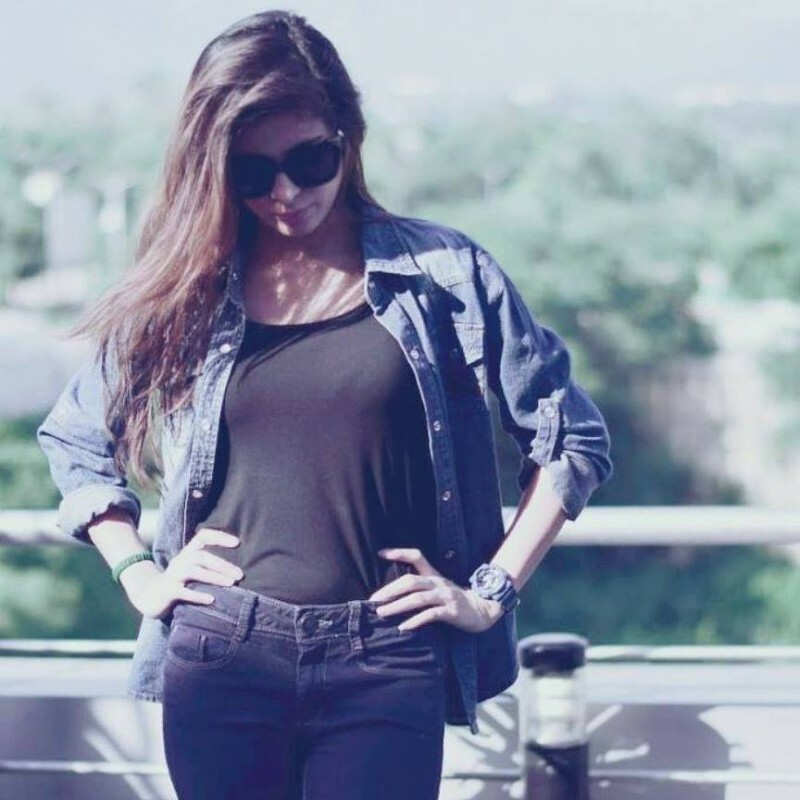 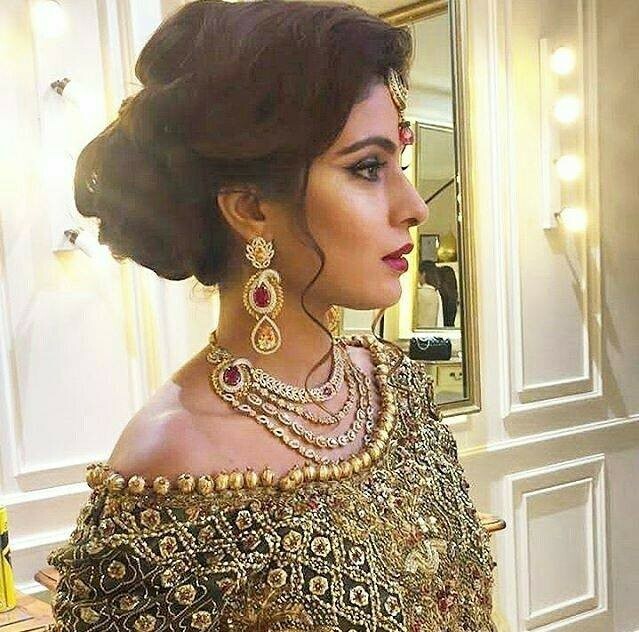 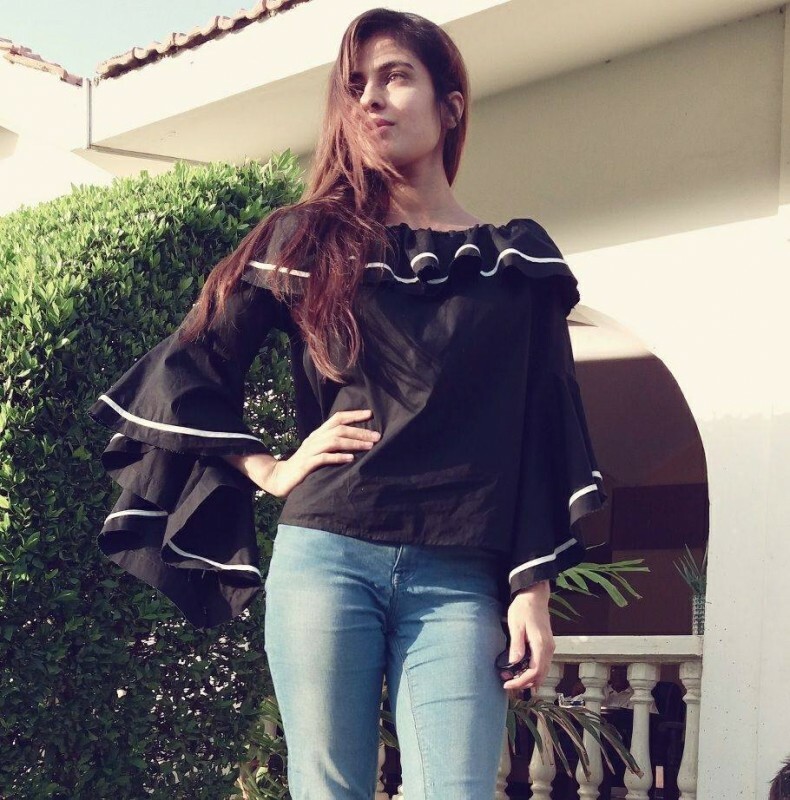 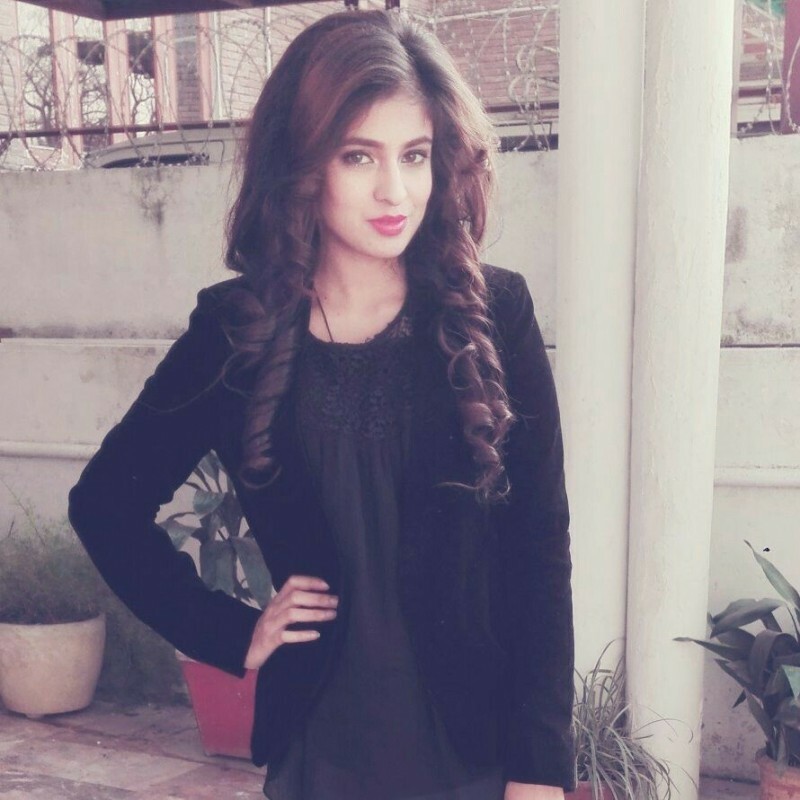 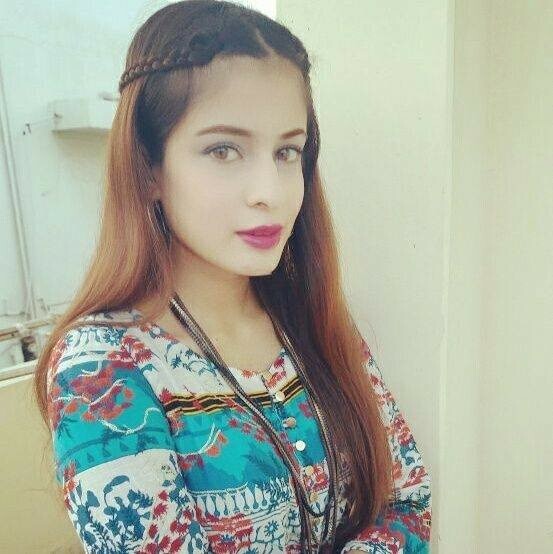 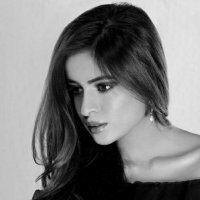 Zainab Raja is a Pakistani actress, model, and dreamer. 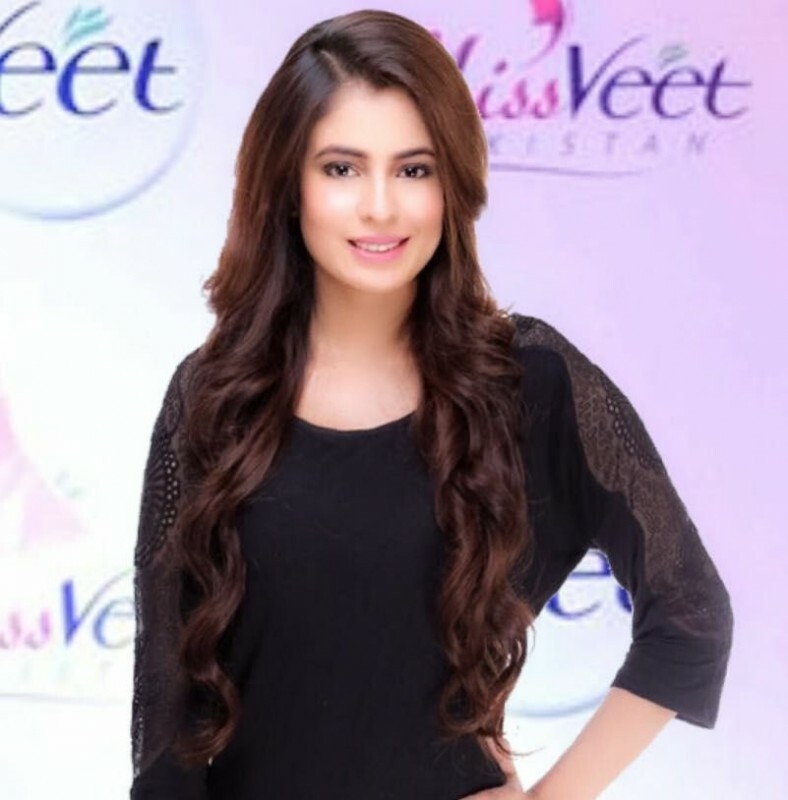 She got a tittle of Miss VEET Pakistani function held at Mohatta Palace in 2016. 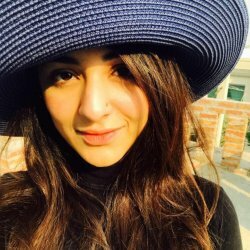 She is a multitalented and famous sta in Pakistan. 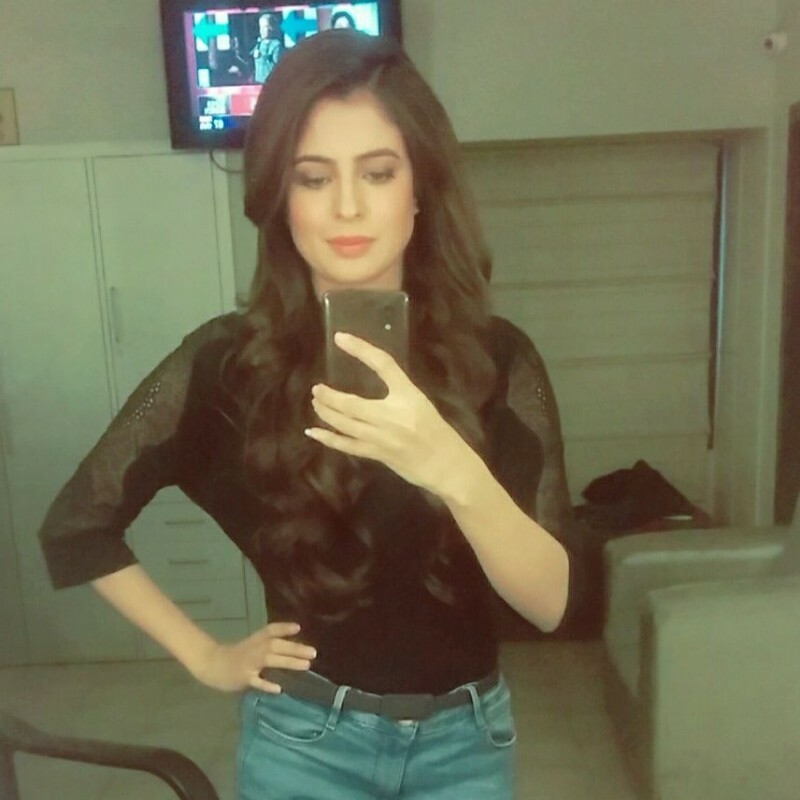 She is famous for her appearance in drama serial Bohtan. 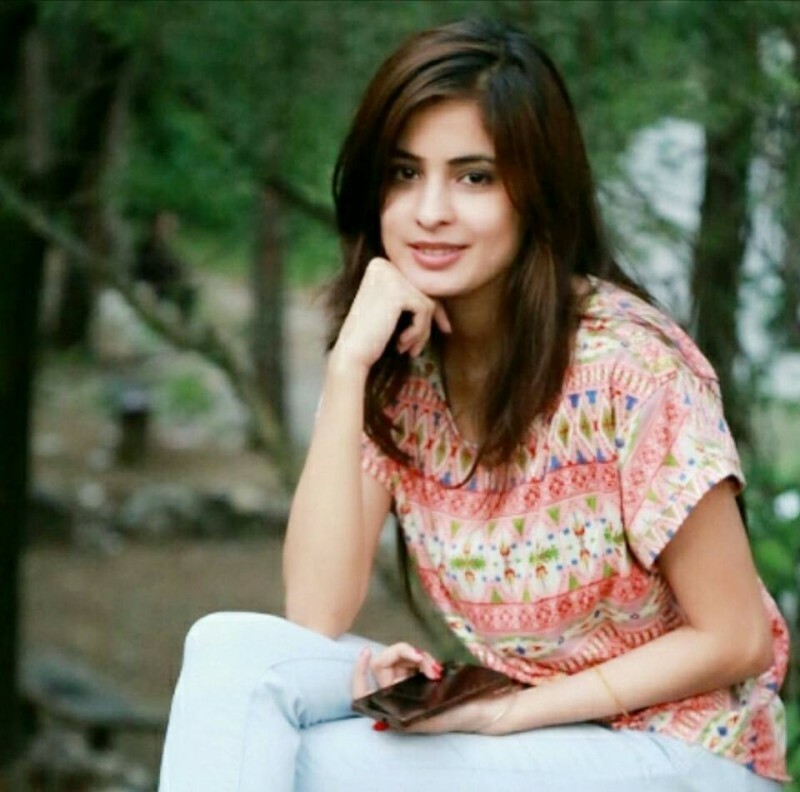 She is living in Islamabad and master in mass communication.